Olympique Lyonnais football club wallpapers with logos of Lyon. 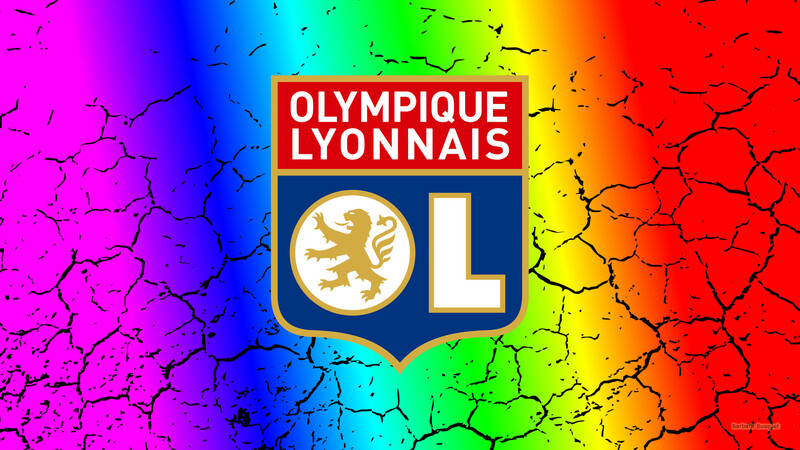 This professional football club is based in the city Lyon, in France (Europe). Their nickname is Les Gones (The Kids). Black white Olympique Lyonnais football wallpaper with logo in the center and some colored butterflies on the right. 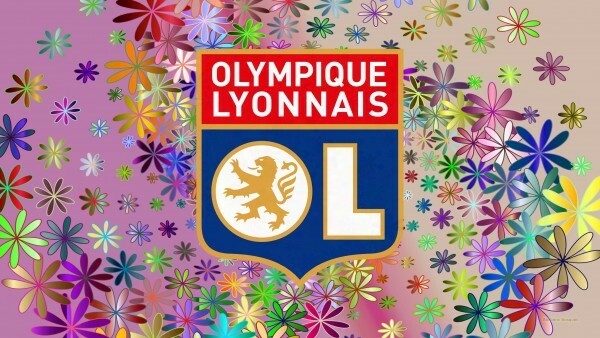 Colorfull Olympique Lyonnais wallpaper with cracks in the background. 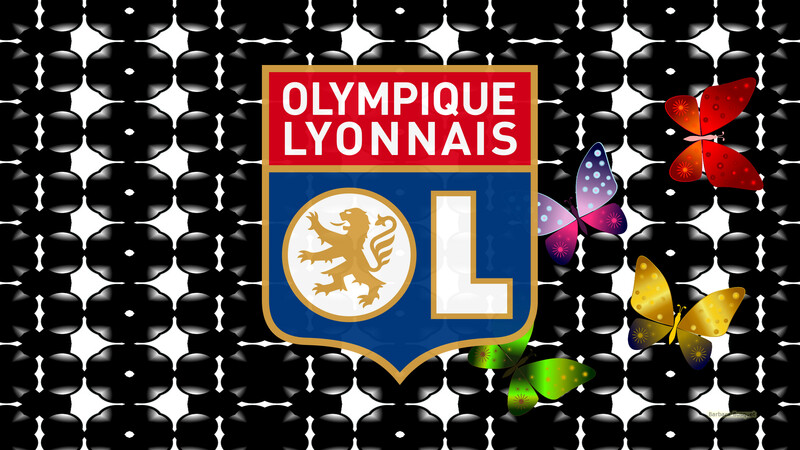 Dark wallpaper with Lyon logo and flowers. 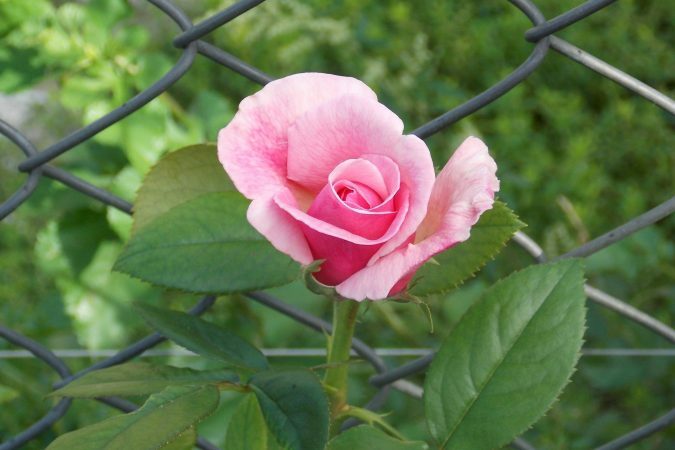 Pinkish Olympique Lyonnais football wallpaper with flowers. 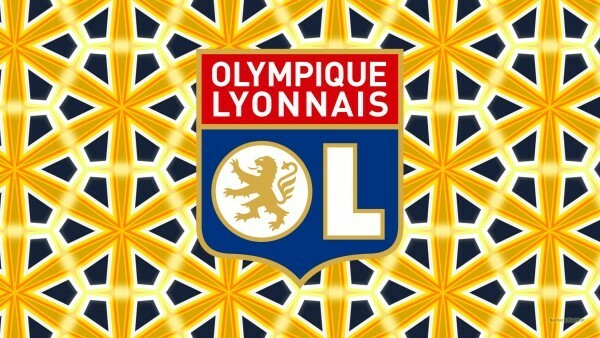 Yellow blue OL desktop wallpaper. 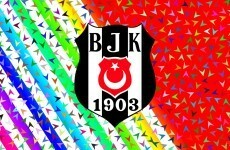 with big logo in the center.